Mike Piazza focuses his practice on securities and white-collar litigation, accounting liability matters, business litigation and complex commercial litigation. He regularly handles the defense of individuals and companies faced with allegations of wrong doing asserted by US regulators (SEC, CFTC, FTC, PCAOB), the US Department of Justice, state attorneys general and foreign regulators. He is experienced with internal SEC procedures and enforcement policies, including those concerning the Foreign Corrupt Practices Act and Dodd-Frank whistleblower provisions. Mike has extensive securities and white collar litigation experience. While at the SEC, he was the lead SEC trial attorney in the Commission’s accounting fraud lawsuit against ex-Gemstar CEO Henry Yuen, which resulted in one of the largest civil penalties ever obtained by the Commission at trial against an individual. Mike also was lead SEC trial counsel in a case against a rogue hedge fund operator. After a four-week jury trial in Dallas, the jury returned a verdict against the investment advisor on multiple counts of securities fraud. In private practice, Mike has represented and defended numerous individuals, funds, and companies in SEC investigations and enforcement actions. He regularly represents large accounting firms in a variety of matters, and has represented individuals and firms before the California Board of Accountancy. 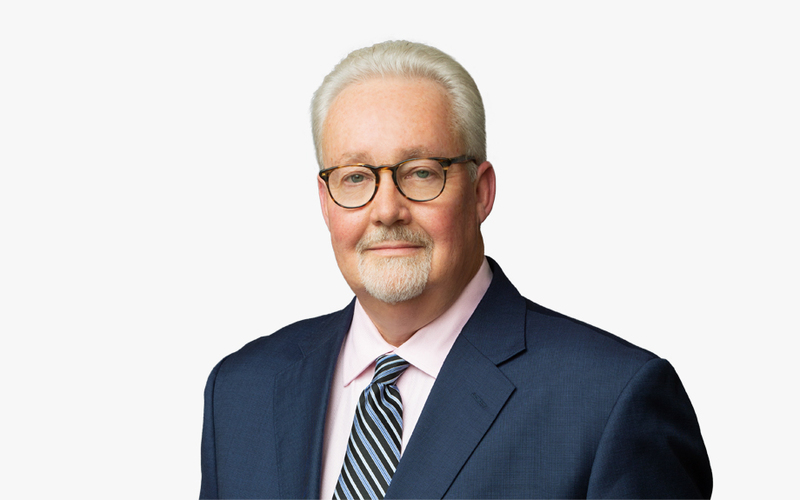 Mike has been a partner at other large international law firms, and has also held the position as the Regional Trial Counsel for the Pacific Regional Office of the Securities and Exchange Commission.